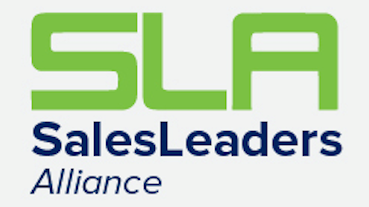 The Sales Leaders Alliance is a true Leadership Training exclusively for sales team leaders. It also includes a Peer Think Tank to have a place to learn, share and network with other community leaders. There is only 1 person per profession and only 8-10 leaders in a group. Leadership development is the key to creating excellence in a sales organization. Why? Because so often a sales leader is put into that role after success in the selling role themselves. Though this may be an advantage, the disadvantage is often leadership and development of people are truly different characteristics from the traditional salesperson’s role. How are they learning the new role and how to create success? Until now, their really hasn’t been a place to continually learn, grow and share experiences and challenges as a leader. Executive coaching is a pivotal and important part of any executive and certainly the most respected today. As Tiger Woods had 5 coaches throughout his career, a sales leader also would flourish with an expert in the sales and leadership area. 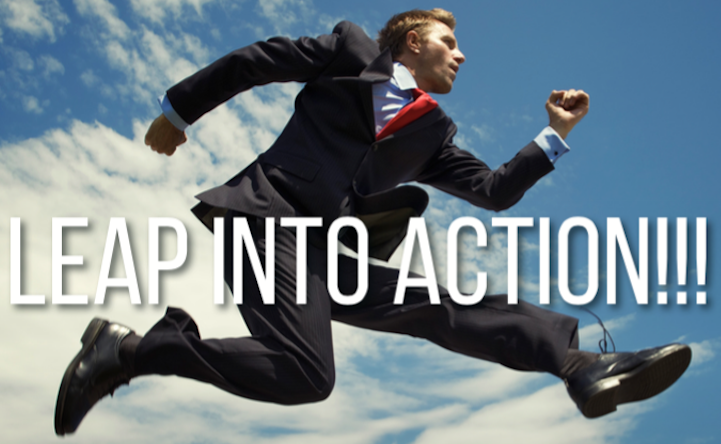 The Sales Leaders Alliance is taking executive coaching to the next level. In addition to one-on-one executive sales coaching by providing peer advisory in addition to executive coaching. Accountability is what most people need, at any level. Being held accountable is the most important aspect of reaching one’s goals. The Sales Leadership Alliance will allow each member to he held accountable by their peer members to what they commit to do in solving a particular issue and will be responsible to report the result to all of them. Peer advisory is a board of peers in sales leadership roles with similar issues and challenges designated to help each other work together with other members vast experience to find a solution to their particular issue. To have the ability to leverage the wisdom of their peers as well as share their own. Consultative training in any capacity most executives will agree, is imperative though the consistency of training is far less happening then it should be. True consultative sales training from one of the top sales trainers in the country will also be a part of the Sales Leaders Alliance as well. Subjects that are important to the success of any sales organization will be a part of the program.